Hey is there any new word on a TRON Uprising season 1 DVD set yet? I guess this is a bump of an older thread. Nope. I occasionally check videoeta.com with hopes of seeing it announced someday. It's a shame they have not released it. I have been waiting to watch it as I don't like commercials and I don't want to watch a low quality broadcast/streaming version. I want to see it in Blu-ray quality with really good sound. I totally agree Doc, about the low quality of the compressed streaming and also the desire to see it (and hear it!) in true 1080p glory! I've watched it a few times on Netflix mainly to help bump up the numbers for the streaming totals and other stats that Disney is most likely looking at to gauge interest. And actually on my end, the Netflix stream was better than the terribly compressed U-Verse service I have. And plus, it was fun watching a second and third time around! 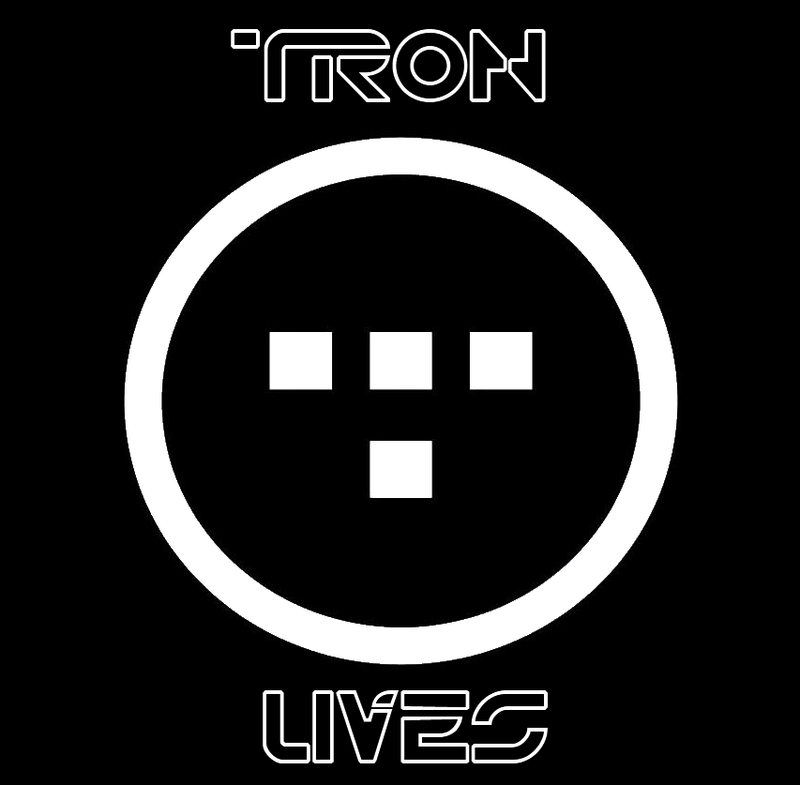 TRON LIVES!! Back in February, I purchased the 82-inch Mitsubishi DLP 3DTV (upgraded from the 60-inch) that they aren't making anymore. I got a great deal on it, and I have to say, even with the compressed signal, TRON: Uprising still looked pretty good! My setup is nowhere near the setup you have, but you and I share the same anticipation of seeing it on Blu-ray! HooDooMan Wrote:I totally agree Doc, about the low quality of the compressed streaming and also the desire to see it (and hear it!) in true 1080p glory! I've watched it a few times on Netflix mainly to help bump up the numbers for the streaming totals and other stats that Disney is most likely looking at to gauge interest. And actually on my end, the Netflix stream was better than the terribly compressed U-Verse service I have. And plus, it was fun watching a second and third time around! TRON LIVES!! Come on, Disney! I know you want our money, so release it already! GET BUSY!! LOL! I think I may just have my Roku play the series so that it shows that there is interest in the series. I never even thought of that. I really want to hold off and see it on Blu-ray however. The Mitsubishi DLP's are really nice. A few years ago I was using one of their 73" sets. You really can't beat the price vs performance when you go large screen. The only downside is that you can't wall mount them, but otherwise they are a top choice, it's unfortunate that so many don't even consider DLP as it's a good technology. Congrats on the purchase. You should post your setup in the "home theaters" thread in the "Tron: Legacy" forum, I would love to see it. I just hope somebody at Disney is reading these forums so they get off their butts and put this thing out on Blu-ray! I agree entirely with the regards here. One of my first thoughts of purchase and support upon seeing Tron: Uprising was with regard to DVD or Blu-Ray sales. I am hoping for their release, along with all other members.